I hope that you had a great Easter weekend. 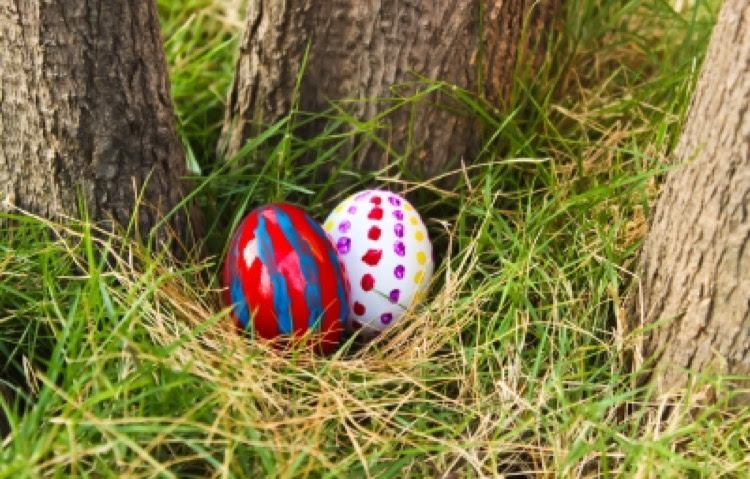 One of my favourite memories is of the kids running around the house, looking for all of the creatively hidden eggs. Finding your next gig and finding those delicious eggs have a lot in common. These things are not hidden – they are just more difficult to find. There’s a difference. Like those eggs that you’ve hidden for your kids or nieces or nephews, you did want them to be found. Employers are similar. They are busy; they don’t want everyone knowing their business or their competitors having a sense what they are up to. They also don’t relish sifting through hundreds of resumes. What they do want is the right person to “find” their opportunity – and the right person is often the one who is able to find that opportunity by searching creatively for it. The “hidden” job market is one of the great myths in the job hunting world. It’s not true. For the right candidate, finding these hidden jobs isn’t luck. As you go through your job search, look in the places that others don’t. Connect with a broader spectrum, network, be creative and search through the eyes of your prospective employers. The opportunities will reveal themselves. CareerJoy works. If you’re looking for a change and could use an expert advisor to help you navigate the job market, give our team a call.